“Dancing is like dreaming with your feet”. 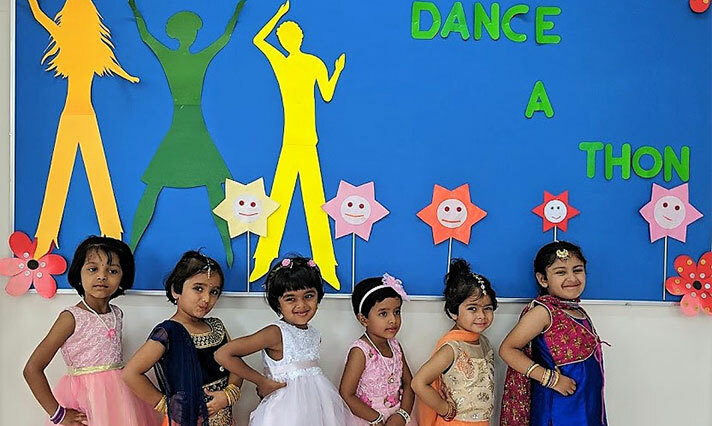 The Pre-Primary section of NAFL-NPS North hosted their maiden DANCE-A-THON, a dance event, on the 25th of July 2018. 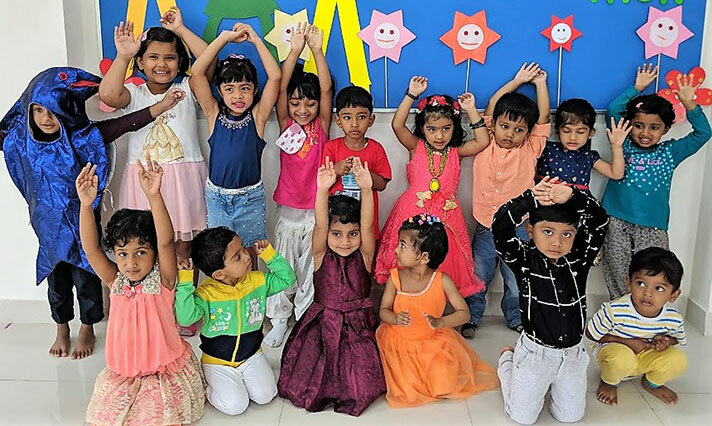 The event began on an enthusiastic note with the effervescent tiny tots excited to perform to their favourite tunes. The students grooved to a wonderful mix of rhythm and grace. 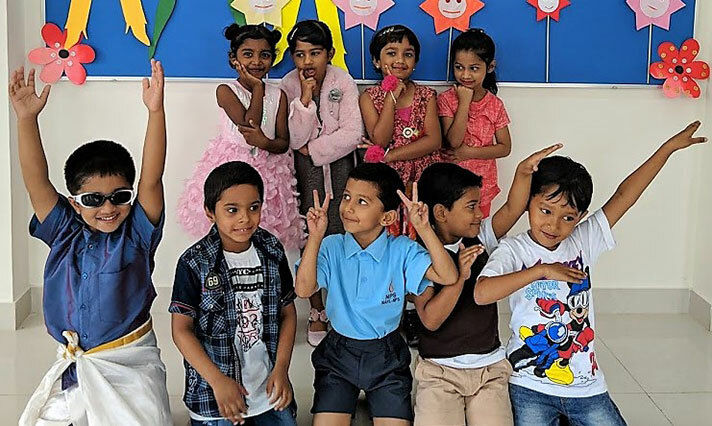 The first ones to display their hidden talents were the Montessorians followed by the Kindergarten 1 and 2 students. The judges were enthralled by the performance and the peers were ever so encouraging with their loud cheers. The event concluded with a lot of praise and encouragement by the teachers and the judges. © Copyright 2017 - 2019 NAFL-NPS North. All Rights Reserved.